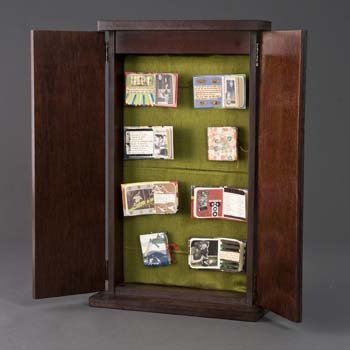 The Center for the Book offers perhaps the widest range of book arts courses in U.S. higher education. With top-notch facilities and a variety of expert faculty, our courses go deep: a tiered sequence in bookbinding, historical and arts-based calligraphy, printing that incorporates digital design and letterpress production, artist bookwork curricula, and internationally recognized papermaking instruction. Complemented by book studies classes dedicated to scholarly inquiry and material analysis, such courses serve graduate and undergraduate students in the arts, humanities, and library sciences.